Diana Abu-Jaber writes trenchantly and gorgeously about family, marriage, and motherhood with insights and connections that feel hard-won and richly earned. 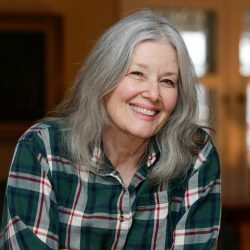 Her sharp intelligence and unsparing self-knowledge bristle on every page alongside her passionate brio for life in all its flavors and complexities. This Jordanian American author writes about food so enticingly that her books should be published on sheets of phyllo dough. 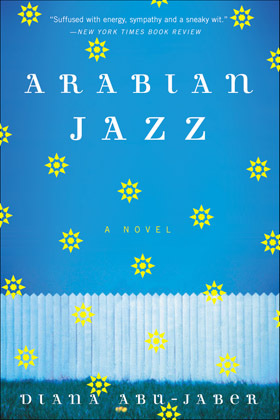 Abu-Jaber’s voluptuous prose features insights into the Arab-American community that are wisely, warmly depicted. Exquisite… With humor and grace, the author explores timeless topics of love, cultural adjustments and what being rootless means. Pure delight… Beautiful and lyrical. Added joy awaits us in Abu-Jaber’s masterful imagery and in her delicious way with words. 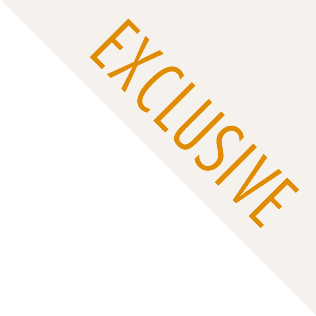 Diana Abu-Jaber was born in Syracuse, New York to an American mother and a Jordanian father. When she was seven, her family moved to Jordan for two years, and she has lived between the US and Jordan ever since. The struggle to make sense of this sort of hybrid life, or “in-betweenness,” permeates Abu-Jaber’s fiction. 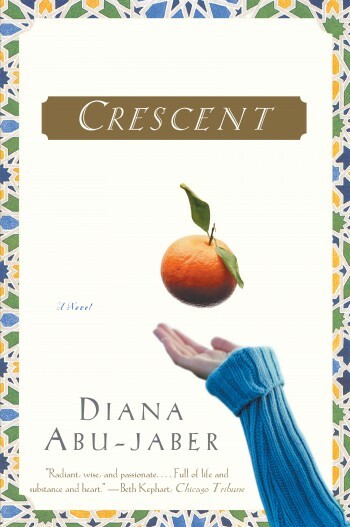 Her second novel, Crescent, inspired by Shakespeare’s Othello, is set in contemporary Los Angeles and focuses on a multicultural love story between an Iraqi exile and an Iraqi-American chef. Lush and lyrical, suffused with the flavors and scents of Middle Eastern food, Crescent is a sensuous love story as well as a gripping tale of commitment and risk. It won the PEN Center Award for Literary Fiction and the American Book Award, and has been published in eight countries. Origin, a page-turner set in the author’s hometown of Syracuse, explores issues of memory and identity. Origin was named one of the best books of the year by The Washington Post, The Los Angeles Times, and The Chicago Tribune. 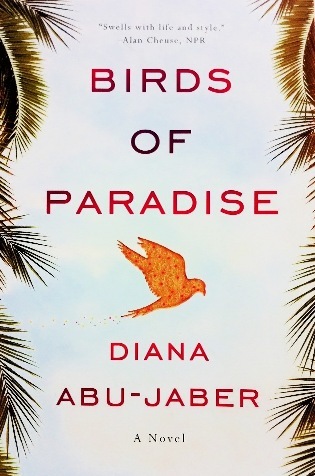 Abu-Jaber’s next novel was also an award-winner: Birds of Paradise, which won the National Arab American Book Award and was named a top book pick by The Washington Post, NPR, The Chicago Tribune, and The Oregonian, is a deeply moving portrait of a family falling apart after their teenage daughter runs away. Abu-Jaber’s most recent memoir is Life Without a Recipe: A Memoir of Food and Family. Amy Driscoll of The Miami Herald called it a memoir “about a lust for life, about the jumble of joy and fear and surprise and even pain.” Funny, touching, and smart, Life Without a Recipe is a celebration of improvisation, of unexpected detours, and of living life on one’s own terms. 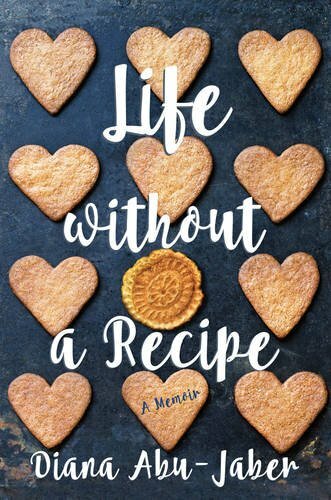 Ruth Reichl has called it “indispensable to anyone trying to forge their own truer path.” An Indie Next selection, Life Without a Recipe is now available in paperback with a reading group guide (and, its title notwithstanding, new recipes!). 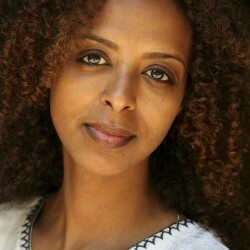 Abu-Jaber received her MA from the University of Windsor, where she studied with Joyce Carol Oates. She later attended SUNY-Binghamton for her PhD. 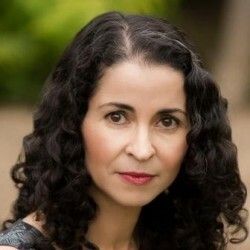 She has taught creative writing, film studies, and contemporary literature at the University of Nebraska, the University of Michigan, the University of Oregon, UCLA, Portland State University, and the University of Miami. 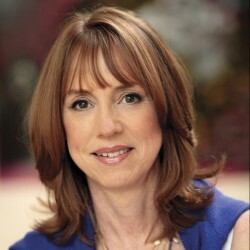 Her stories, editorials, and reviews have appeared in Ploughshares, North American Review, The Kenyon Review, Story, Good Housekeeping, Ms., Salon, Vogue, Gourmet, The New York Times, The Nation, The Washington Post, and The Los Angeles Times. 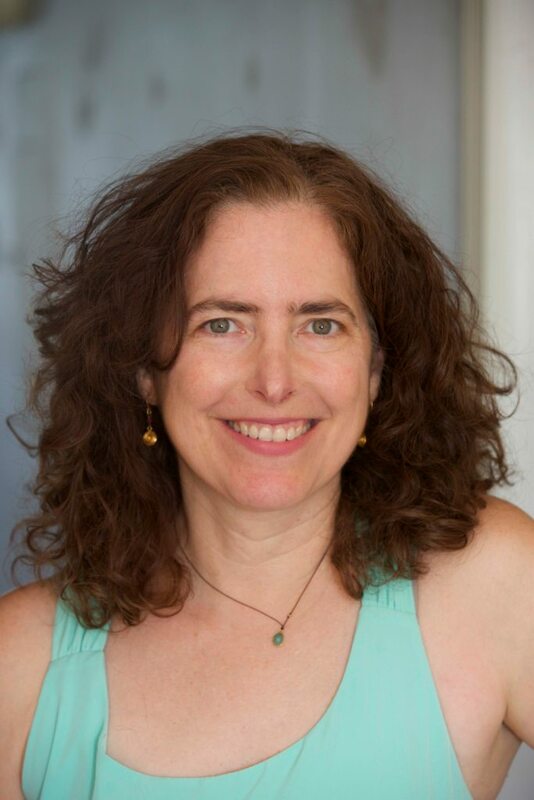 She is frequently featured on National Public Radio and wrote and produced an hour-long personal documentary for NPR entitled The Language of Peace. Abu-Jaber and her husband Scott divide their time between Miami, Florida, and Portland, Oregon. Her YA fantasy novel, SilverWorld, will be out in 2020. [A] deliciously candid story… Generously seasoned by an abiding love of food and a keen eye for the nuances of human relationships, this book is a reminder that however unpredictable it may be, life is a dish to be savored. A delectably warm and wise memoir. A full-course meal, a rich, complex and memorable story that will leave you lingering gratefully at [Abu-Jaber’s] table. With the narrator, Lena Dawson, we get someone entirely new, a hybrid of forensic science and animal instinct. A story that unfolds beautifully, as lightly and naturally as a roll of silk. Suffused with energy, sympathy and sneaky wit… It’s clear that Ms. Abu-Jaber is a writer of talent.